Jane frequently refers to various books, healing techniques, people and services in the Love Life Show – you can find them here. 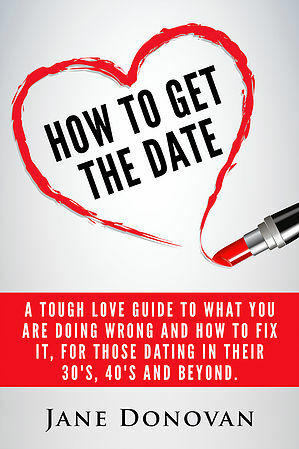 ‘How to Get the Date’ is a tough love guide to helping those dating in their 30’s, 40’s, 50’s and beyond. ​​​​​​Packed with real life (be it composite characters to protect the individual) stories that will have you identifying with many if not all. You will see yourself within these pages and gain insight and tools to change your story from one of not getting the date to getting the date, and with someone you really want to date!